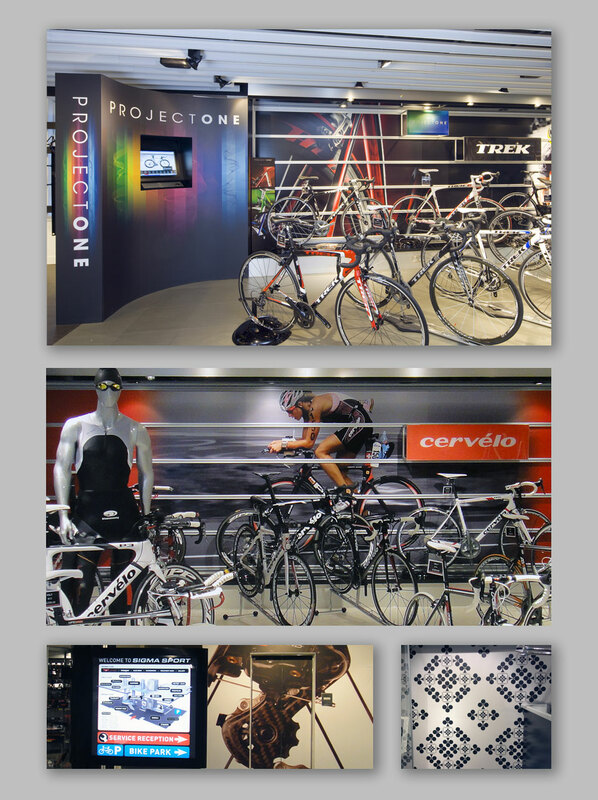 There is no doubt that if you know your cycling, you will know Sigma Sport! 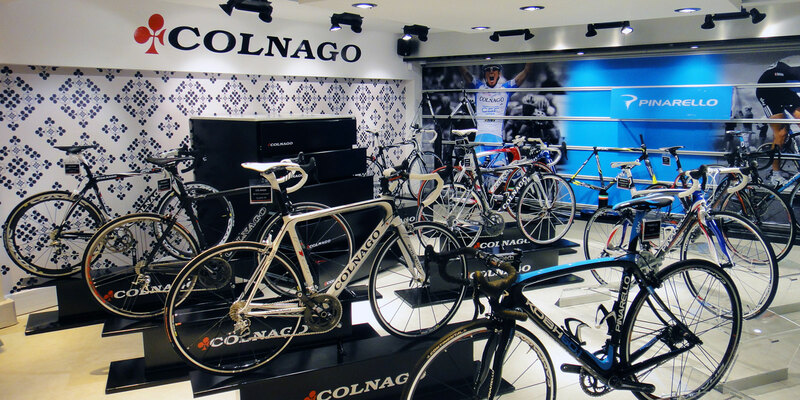 Their flag ship store in Kingston upon Thames is testament to the future of retail cycling and customer service, and is without doubt a destination store! We have worked with Sigma for many years and were lucky enough to be instrumental in branding the store with all its internal graphics and communication. This involved working closely with the Nick Butterfield, interior designer for the project and Sigma to make sure the graphics reflected the message of passion and house style throughout. 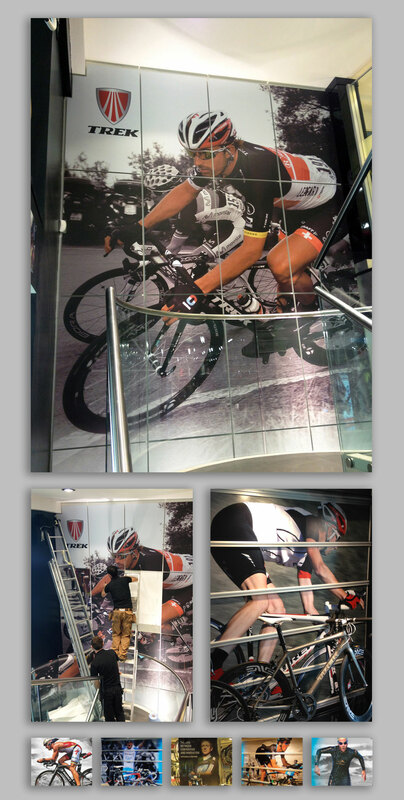 We worked on everything from a 20ft stairwell graphic, to branded wallpaper, window graphics, to themed areas and a 3D floor plan. We have also worked on a vast array of marketing material, some of which you can find on other project pages.